This was the second book by Father Gaitley that I have read this year. My introduction to his writing was his piece in the collection Beautiful Mercy, and I followed that up with his Divine Mercy Explained. From having read that book I was expecting lot from this book and it delivered in full. "The Power of the Image"
"Fr. 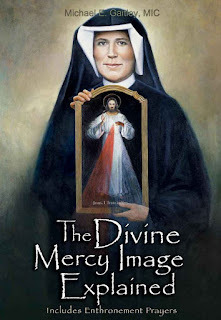 Joseph's Dream Come True"
Father Gaitley does an amazing job of distilling the meaning of Divine Mercy image. He does so in a very accessible way. 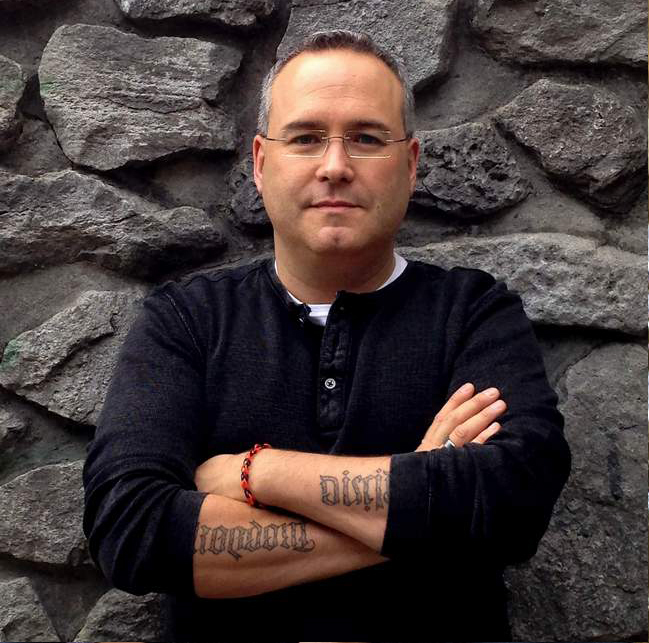 His research is extensive, her personal devotion comes through and will challenge the reader. There is a great section about meditating on the image, in our parish there is a very large version of the divine image. I love spending time praying before it, as do my three children. 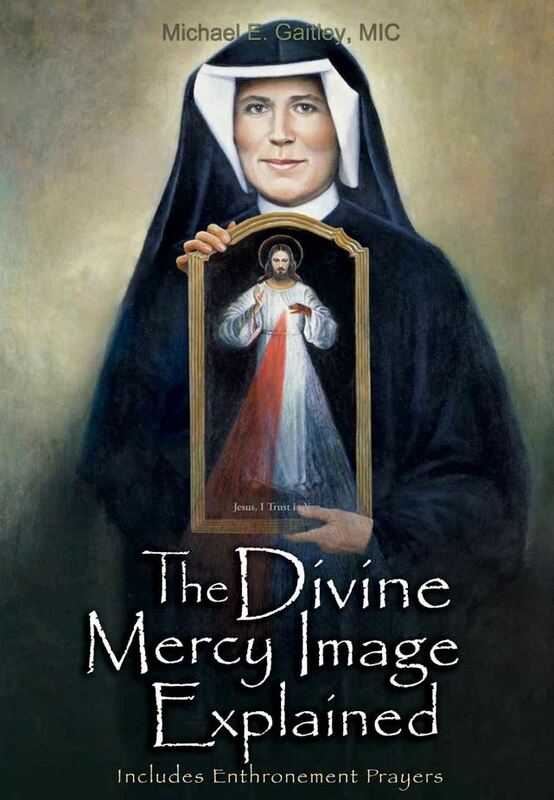 After reading this book I plan on getting high quality copies of the Divine Mercy image for their bedrooms. This book challenged my devotion, it helped open me to more grace in my life, and to be open to growing and extending more grace to others. This is an amazing read and to be honest you cannot beat the price. When you combine it with the message of Father Michael's other book Divine Mercy Explained they are excellent tools in your spiritual tool box. Give this book a try I am sure you will not be disappointed.